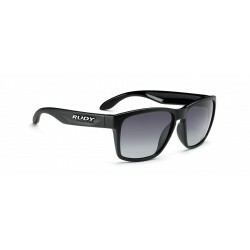 Rudy Project eyewear is Spinhawk lifestyle can best express the sporting attitude even in moments of relaxation. The outstanding technical features, in fact, give the wearer a captivating appeal and a result "Technically Cool". Spinhawk is also technology. 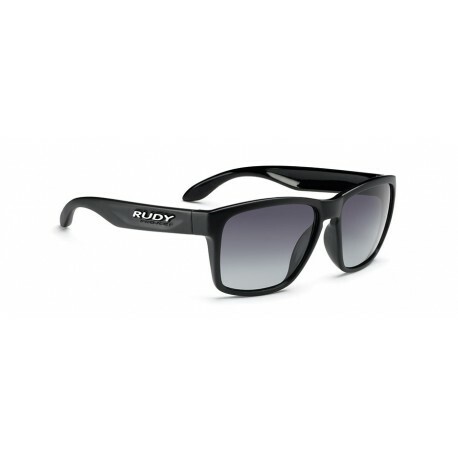 This model, in fact, mounts sun lenses Rp Optics Multilaser developed through a special process implementing "mirror" coatings on the lens surface, with the result of reducing visual stress, offer total protection from UV rays and ensure an excellent appearance.